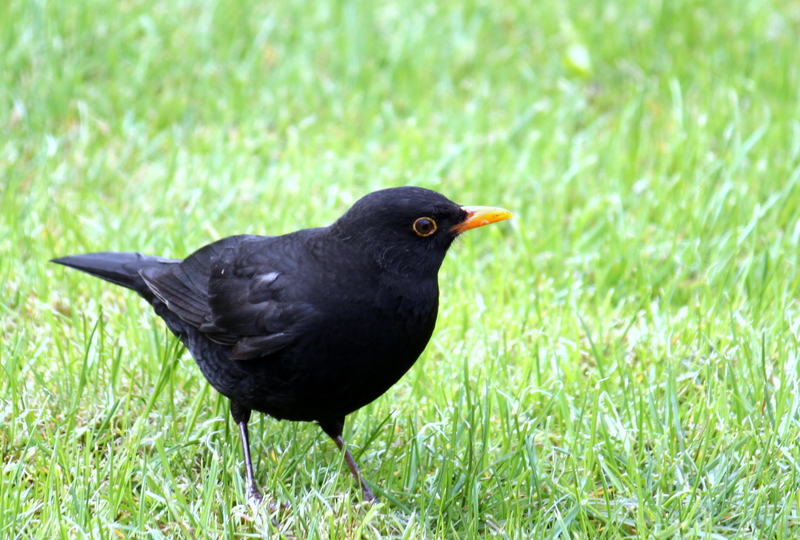 On first hearing that the robin had been voted Britain’s favourite bird, I felt indignant on behalf of the blackbird who sings so beautifully from the apple tree outside my study window. Robins may be cute garden birds, hopping companionably close as we dig the garden, but I know that’s only cupboard love: they’re just waiting to grab a juicy worm. Then it dawned on me that perhaps the real reason for the robin’s triumph in the poll is that it has to be the most easily recognised bird in the country. It’s probably the first bird people would think of if asked to name a British garden bird. I suspect the same principle would apply to any similar competition designed to identify other popular native wildlife. Most popular tree? Most likely the conker or the apple tree, whose fruit make it so easy to identify, at least in the autumn. Best butterfly? The peacock butterfly would have to be in with a good chance, the clue to its looks being in its name. I remember once as a small child I remarked while playing in the garden “Oh look, that butterfly looks like a peacock” and being puzzled when someone congratulated me on identifying it correctly. I had no idea there was such a thing as a “peacock butterfly”, it’s just that the creature’s pattern had reminded me of that showy bird with fancy tailfeathers. So, continuing in the same vein, what might be the nation’s favourite native flower? In England, the rose, in Wales the daffodil. Scotland? Why, bluebells, of course. What about aquatic life? 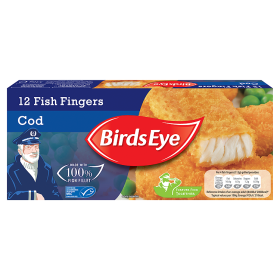 Working on the principle that it’s whatever is easiest to recognise, there’s an obvious choice for Britain’s favourite fish – let’s hear it for the finger! PS What’s your favourite bird? I’d love to know! Although we don’t have them in my neck of the woods, I just adore the boat-tailed grackle. I could listen to it all day. 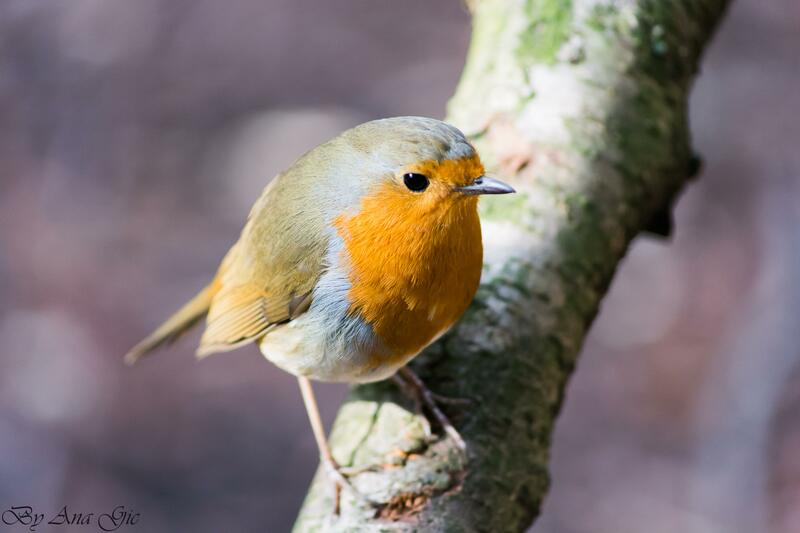 And may I just say that your robins look nothing like our robins! Yours are prettier, I might add (IMHO). The boat-tailed grackle?!! We don’t have those this side of the pond, Laura – but if I was looking to invent a new bird, I couldn’t think of a finer name! Anna’s Hummingbird has ruled our garden since the year we made a courtyard with fountain and set up an antique hummingbird feeder near the effervescent water feature. All sorts of birds visit from a pair of mourning doves, house sparrows, wild canary, finches and a pesky pair of California scrub jays. Not only has this hummingbird enchanted us by his beauty, he lives fearlessly, chasing of visiting hummingbirds and watching from our lilac highest branch. So far the retailed hawks haven’t caught him. Blackbird 🙂 I have many adventures with my resident family.